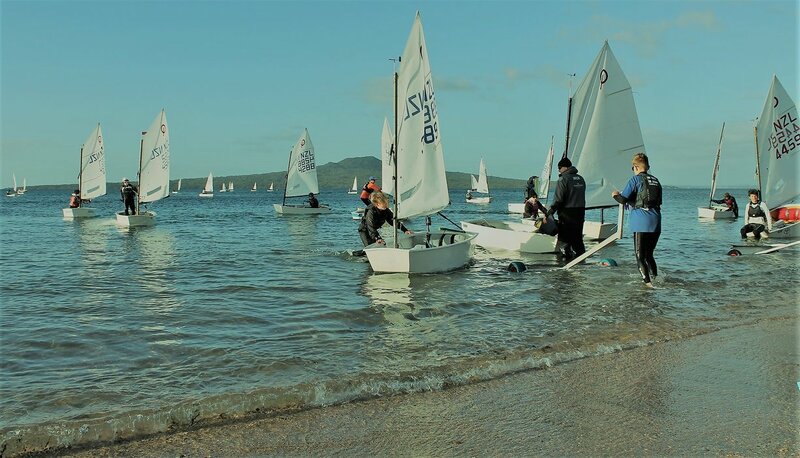 Fun and relaxed training sessions for club juniors throughout winter... only if the weather is kind (so no sailing if the wind is howling and the rain is freezing!). $80 - for individual sessions, regardless of which group you attend or how many sessions you attend. For Open BIC and RS Feva there are morning AND afternoon sessions, if you would like to attend both, the cost is $100 regardless of how many you attend.